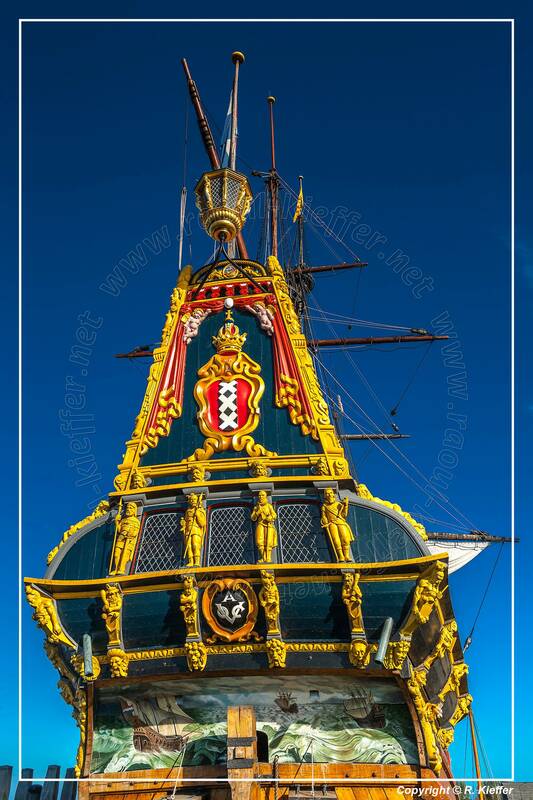 Lelystad is a city in the centre of the Netherlands, and it is the capital of the province of Flevoland. 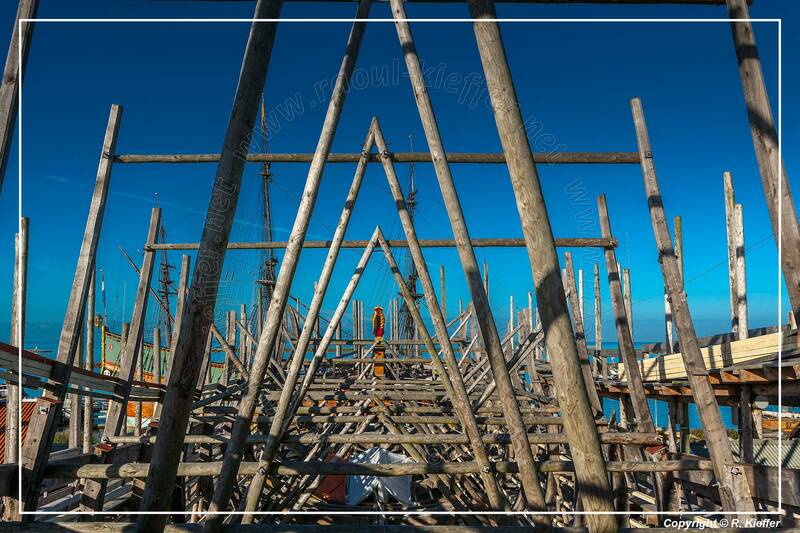 The city, built on reclaimed land, was founded in 1967 and was named after Cornelis Lely, who engineered the Afsluitdijk, making the reclaiming possible. 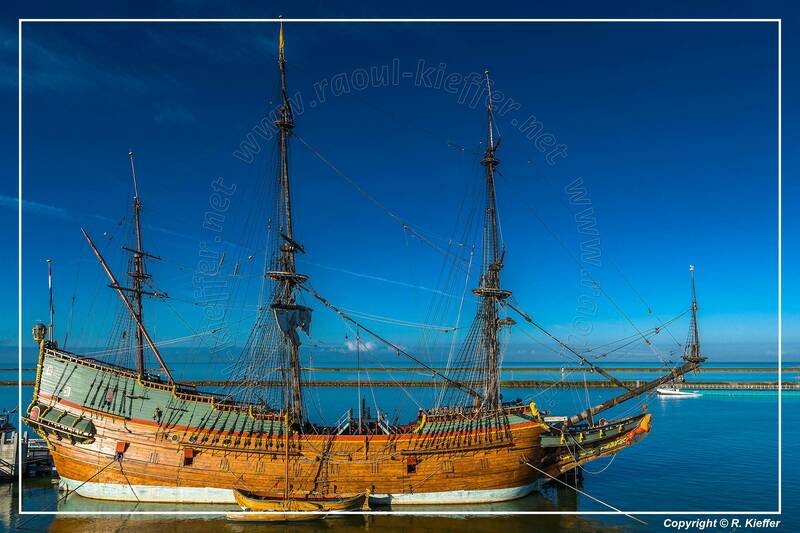 Lelystad is approximately 5 m below sea level. 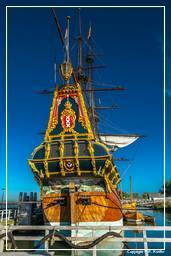 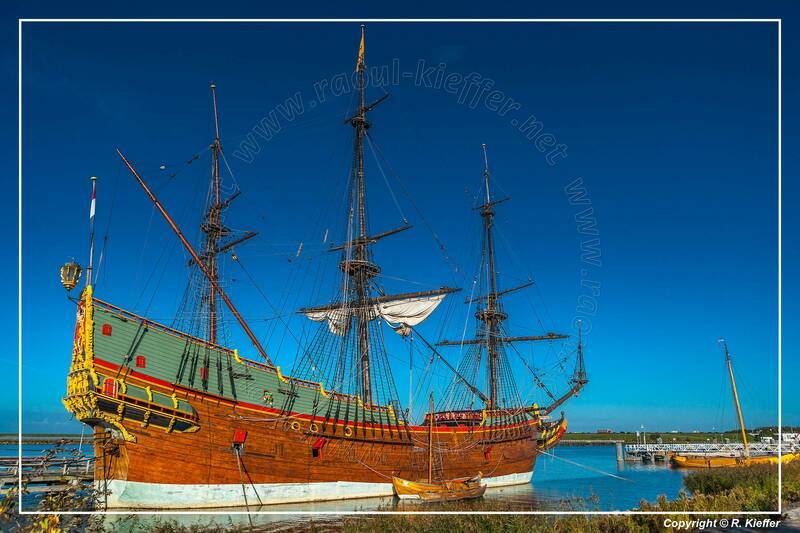 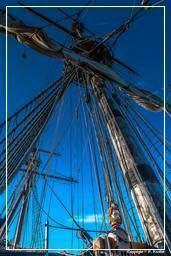 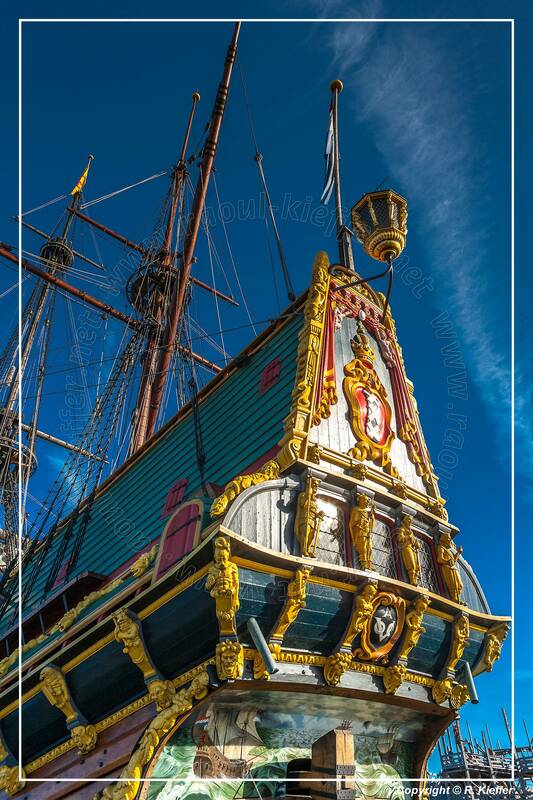 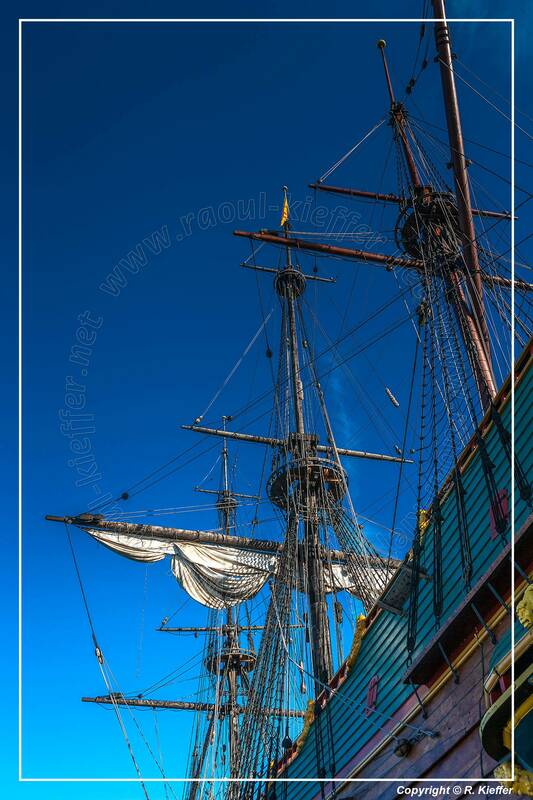 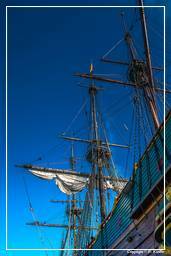 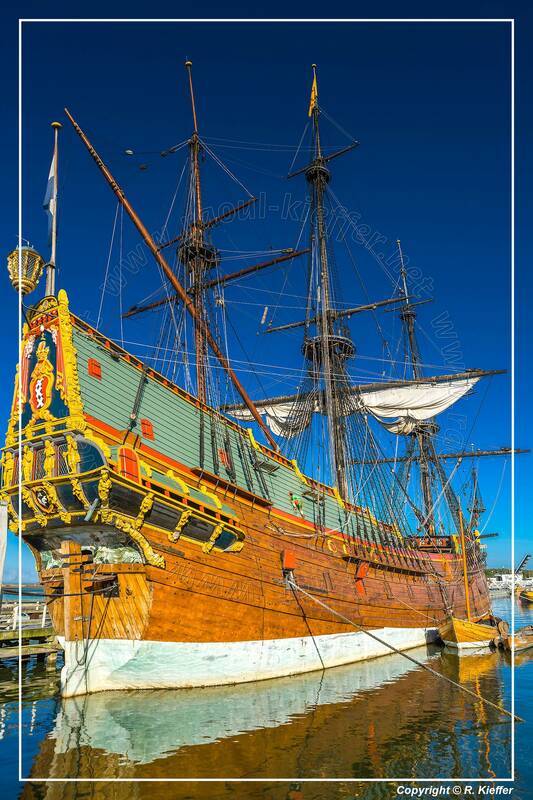 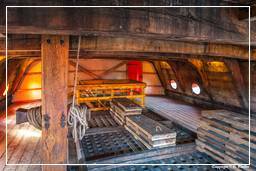 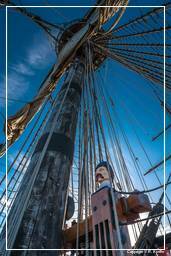 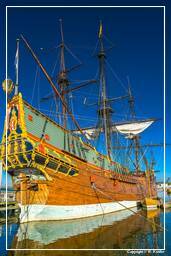 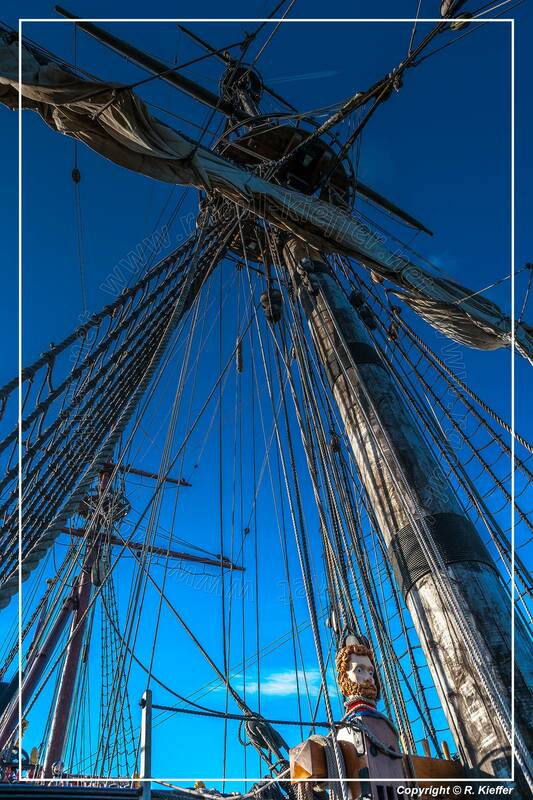 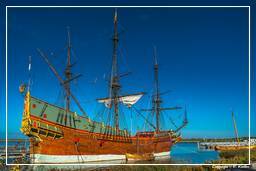 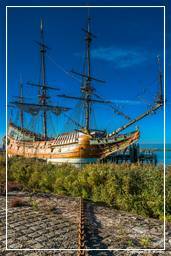 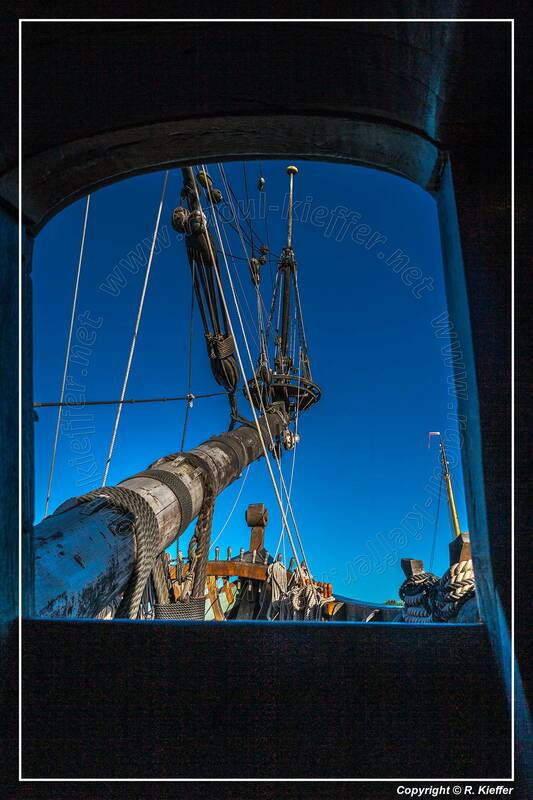 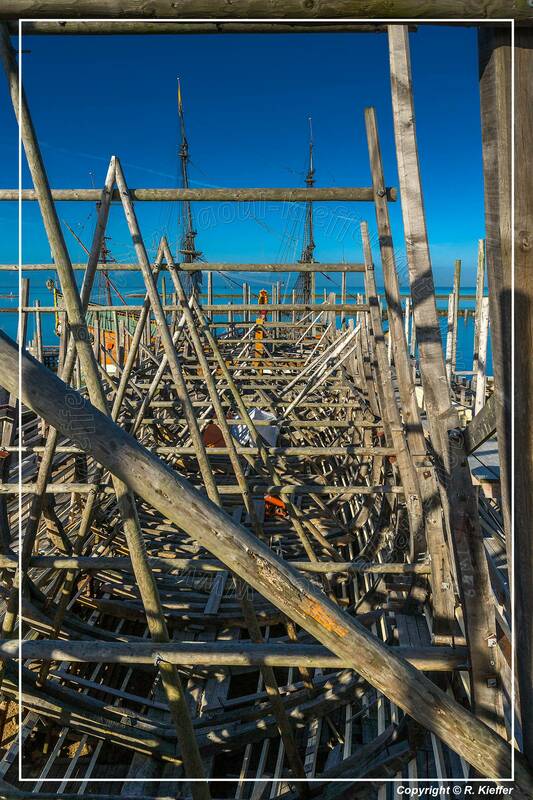 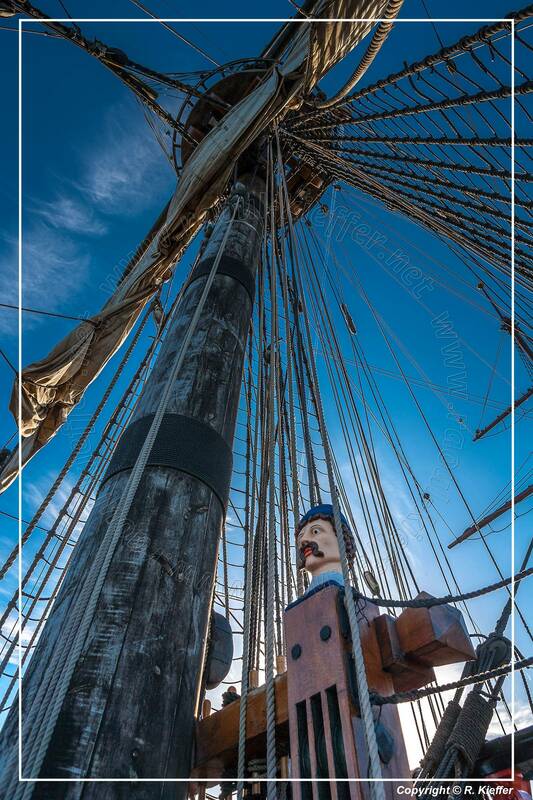 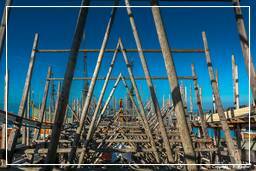 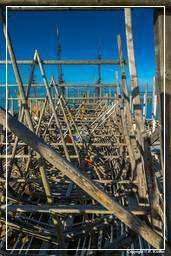 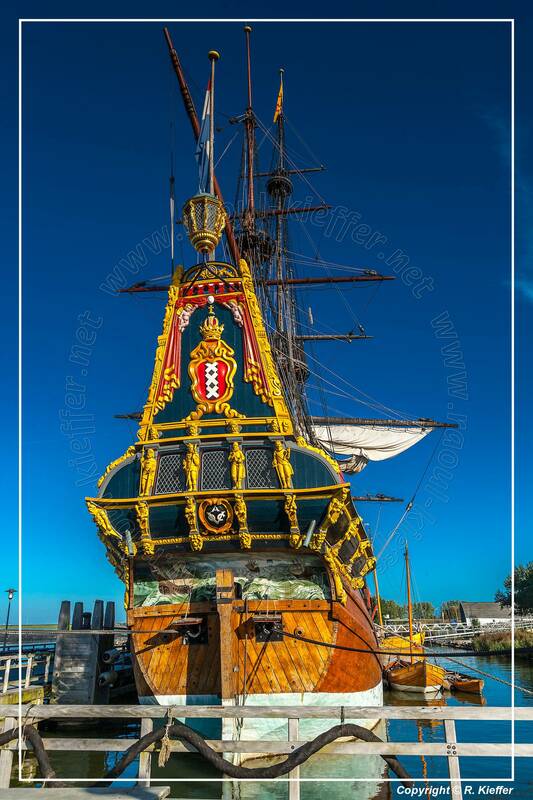 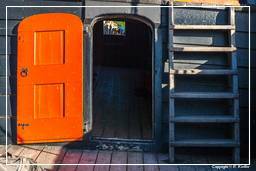 Lelystad has several tourist attractions like the replica of the 17th century ship Batavia at the Batavia Shipyard. 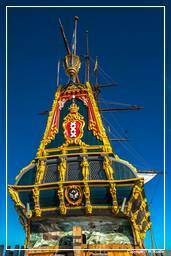 The Batavia was a ship of the Dutch East India Company (VOC). 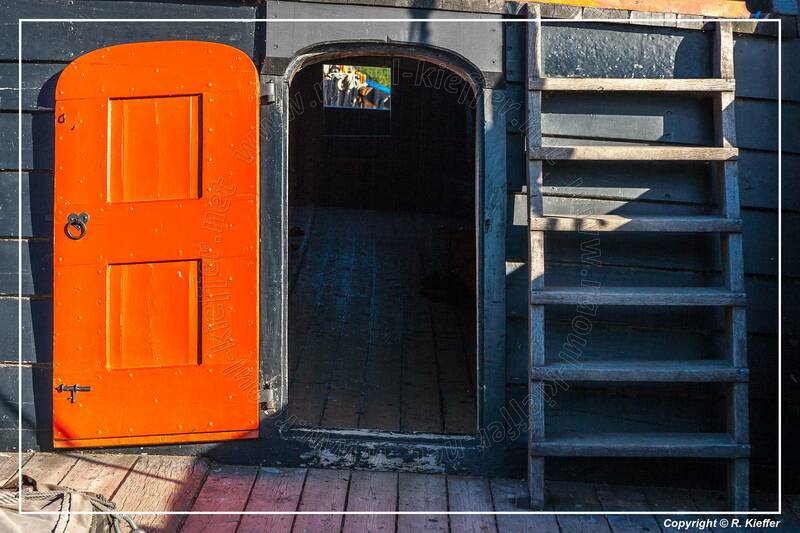 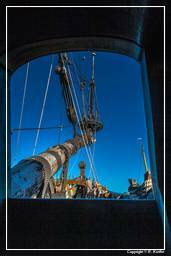 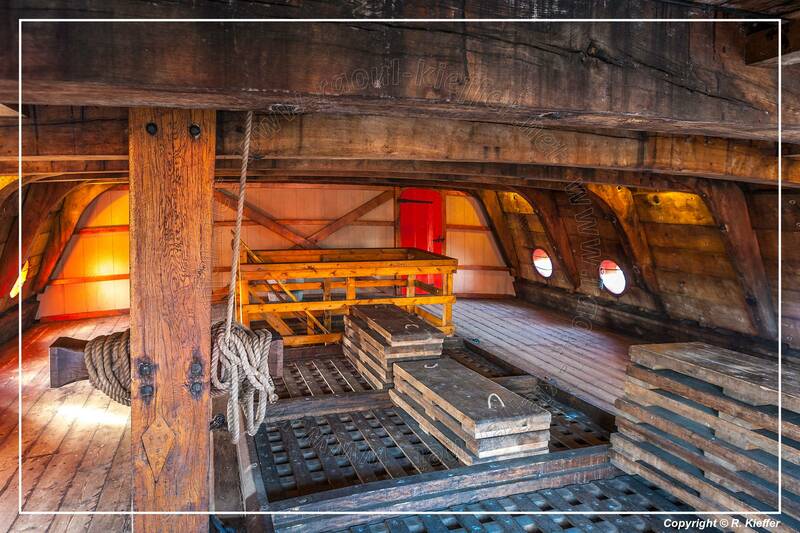 It was built in Amsterdam in 1628, and armed with 24 cast-iron cannons. 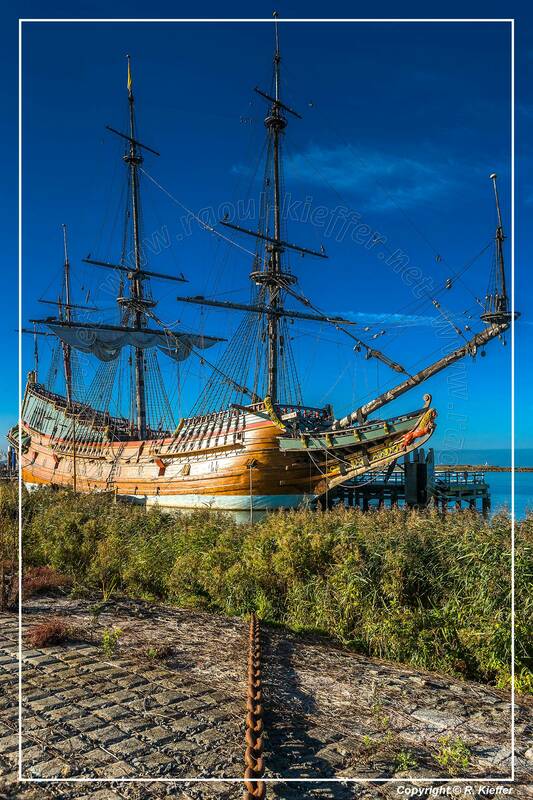 The Batavia was shipwrecked on her maiden voyage, and was made famous by the subsequent mutiny and massacre that took place among the survivors.